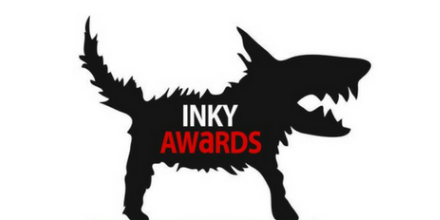 Blog » Top Stories » See the Man Booker International Shortlist! 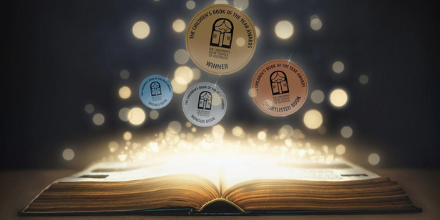 It’s a big week for literary awards! 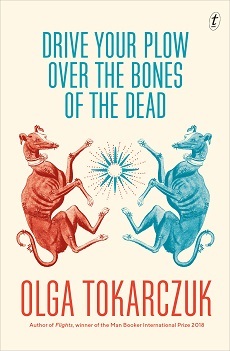 Hot on the heels of the 2019 Stella Prize winner comes news of the Man Booker International Prize shortlist. The thirteen-strong longlist has been narrowed down to just six books representing the best works of translated fiction published in the UK and Ireland from all over the world. 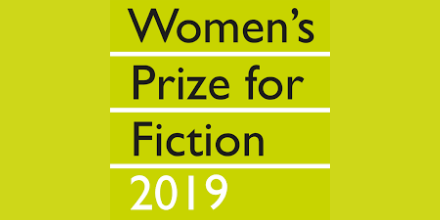 The winner of the Man Booker International Prize will be announced on 21st May, with the £50,000 prize money to be split equally between the author and the translator. Take a look at the shortlist below! Considered by many to be the iconic French memoirist’s defining work, The Years was a breakout bestseller when published in France in 2008. 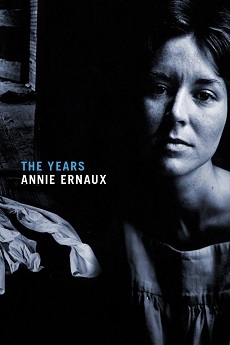 The Years is a personal narrative of the period 1941 to 2006 told through the lens of memory, impressions past and present – even projections into the future – photos, books, songs, radio, television and decades of advertising, headlines, contrasted with intimate conflicts and writing notes from six decades of diaries. Local dialect, words of the times, slogans, brands and names for the ever-proliferating objects, are given voice here. The voice we recognise as the author’s continually dissolves and re-emerges. Ernaux makes the passage of time palpable. Time itself, inexorable, narrates its own course, consigning all other narrators to anonymity. A new kind of autobiography emerges, at once subjective and impersonal, private and collective. 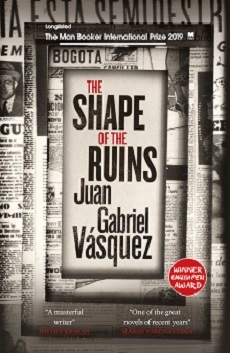 The Shape of the Ruins by the Colombian writer Juan Gabriel Vasquez was published to acclaim in Colombia last year and has just appeared in Spain. It takes the form of personal and formal investigations into two political assassinations – the murders of Rafael Uribe Uribe in 1914, the man who inspired Garcia Marquez’s General Buendia in One Hundred Years of Solitude, and of the charismatic Jorge Eliecer Gaitan, the man who might have been Colombia’s J.F.K., gunned down on the brink of success in the presidential elections of 1948. Separated by more than 30 years, the two murders at first appear unconnected, but as the novel progresses Vasquez reveals how between them they contain the seeds of the violence that has bedevilled Colombia ever since. Filled with wonderful characters like Maladroit, Big Foot, Black Coat, Dizzy and Boros, this subversive, entertaining noir novel offers thought-provoking ideas on our perceptions of madness, injustice against marginalised people, animal rights, the hypocrisy of traditional religion, belief in predestination – and getting away with murder. 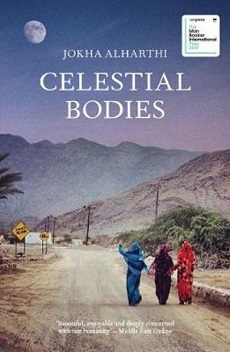 Celestial Bodies is set in the village of al-Awafi in Oman, where we encounter three sisters: Mayya, who marries Abdallah after a heartbreak; Asma, who marries from a sense of duty; and Khawla who rejects all offers while waiting for her beloved, who has emigrated to Canada. These three women and their families witness Oman evolve from a traditional, slave-owning society slowly redefining itself after the colonial era, to the crossroads of its complex present. Elegantly structured and taut, Celestial Bodies is a coiled spring of a novel, telling of Oman’s coming-of-age through the prism of one family’s losses and loves. Santiago, Chile. The city is covered in ash. Three children of ex-militants are facing a past they can neither remember nor forget. Felipe sees dead bodies on every corner of the city, counting them up in an obsessive quest to square these figures with the official death toll. He is searching for the perfect zero, a life with no remainder. Iquela and Paloma, too, are searching for a way to live on. When the body of Paloma’s mother gets lost in transit, the three take a hearse and a bottle of pisco up the cordillera for a road trip with a difference. 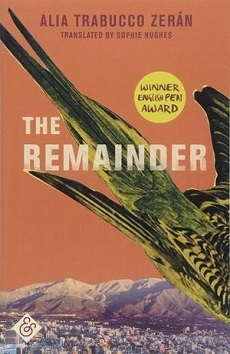 Intense, intelligent, and extraordinarily sensitive to the shape and weight of words, this remarkable debut The Remainder presents a new way to count the cost of a pain that stretches across generations. When Gilbert Silvester, a journeyman lecturer on beard fashions in film, awakes one day from a dream that his wife has cheated on him, he flees – immediately, irrationally, inexplicably – for Japan. In Tokyo he discovers the travel writings of the great Japanese poet Basho. 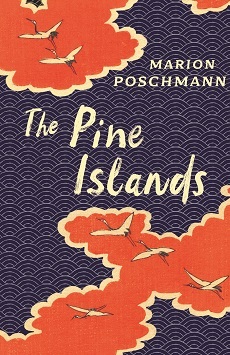 Suddenly, from Gilbert’s directionless crisis there emerges a purpose: a pilgrimage in the footsteps of the poet to see the moon rise over the pine islands of Matsushima. Falling into step with another pilgrim – a young Japanese student called Yosa, clutching a copy of The Complete Manual of Suicide – Gilbert travels with Yosa across Basho’s disappearing Japan, one in search of his perfect ending and the other the new beginning that will give his life meaning. Take a look at the 2019 Man Booker International Prize longlist here.